PPC provides complete connectivity solutions for the AV & Security markets. 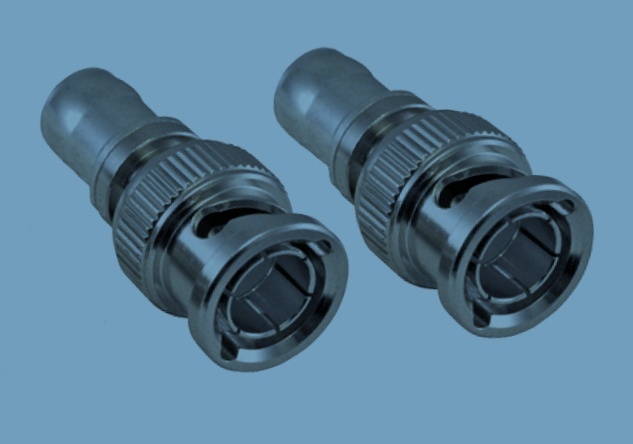 Our connectors, coupled with drop cable and ancillary products are all designed specifically to maximize signal integrity and ensure quality while providing customers with unparalleled end-to-end performance. 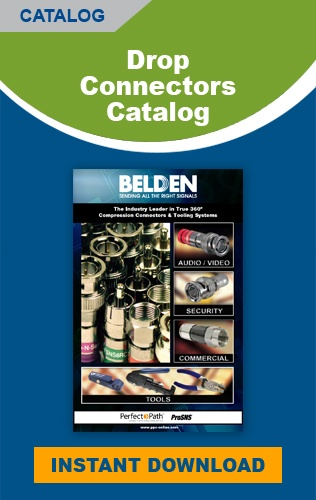 PPC Belden is the trusted brand in audio video cabling and connectivity. The AV industry has come to rely on our proven track record of innovation, quality, and consistency. PPC upholds its reputation with warranties unmatched in the industry. Our product offering includes traditional audio and video, networking for fiber optic cable and connectivity. Whether integrating analog, digital, fiber transport, or IP-based systems, PPC can offer a solution for your installation needs. Our products are designed to support communications protocols like HDBaseT, HDMI, and IEEE AVB. Commercial AV PPC Belden: A complete set of products designed specifically for commercial audio distribution, video display, automation and lighting control. Having up-to-date security and surveillance strategies and processes in place for keeping people, property, and information safe and secure is a must-have for all businesses. One of the keys to protecting these valuable assets is leveraging the many benefits of a converged infrastructure. With a converged infrastructure, businesses can maximize their IP investment, improve manageability and usability, and ease deployment and serviceability — all while providing a single-pane-of-glass view into a facility’s operation, whether it’s for one building, a campus, or multiple locations around the globe. PPC provides complete connectivity solutions for the AV Security markets. Our fiber, category cable, coaxial cable, and connectivity solutions are all designed specifically to maximize signal integrity and ensure quality while providing customers with unparalleled end-to- end performance. Having up-to-date security and surveillance strategies and processes in place for keeping people, property, and information safe and secure is a must-have for all businesses. 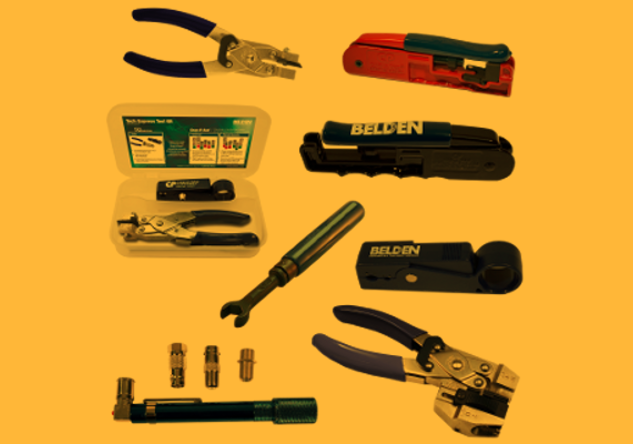 With the Belden's line of tools prepping cable and terminating connectors has never been easier or more accurate. PPC Belden is the trusted audio video cabling and connectivity brand, relied upon by the AV industry. 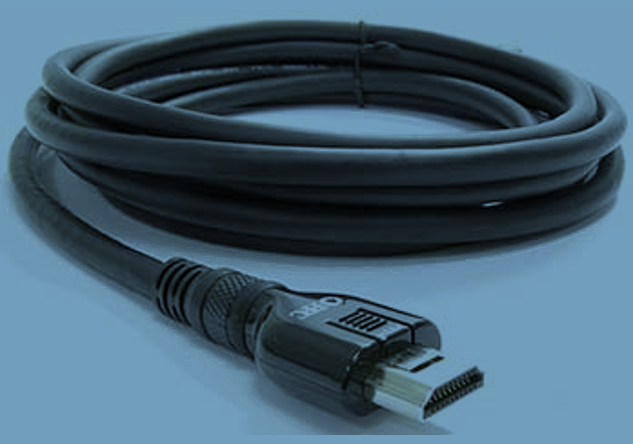 PPC developed and patented the first Locking Connector for HDMI Cables, with more than six times the holding retention of conventional HDMI.